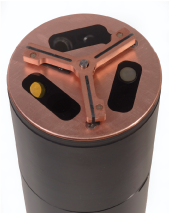 The Triplet is a a special-order, three-optical-sensor instrument available in a user-defined configuration. The Triplet addresses the need for multiple simultaneous scattering and fluorescence sensors for autonomous and unattended measurement platforms. 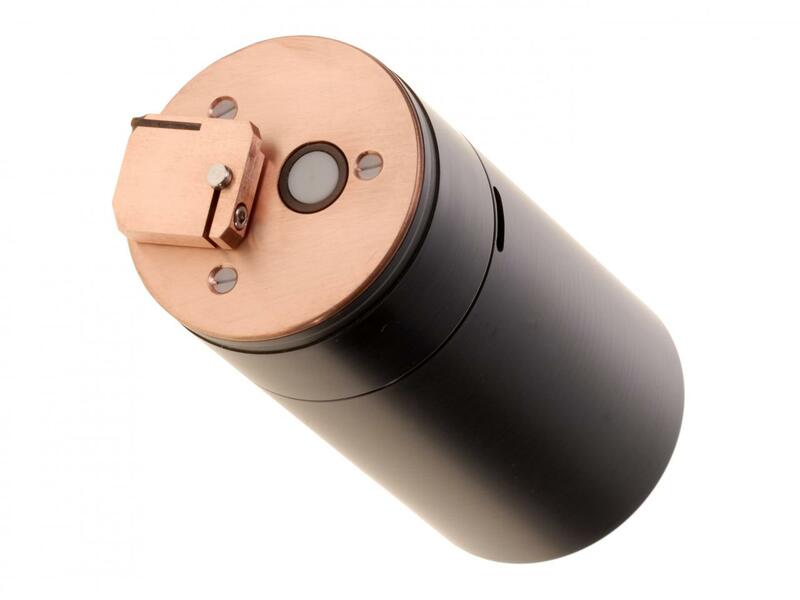 The ECO Triplet custom optical instrument is now available with active anti-biofouling. It features an evolutionary design that builds off the bio-wiper and faceplate available on the current ECO line. Addresses the need for multiple simultaneous scattering and fluorescence sensors for autonomous and unattended measurement platforms. Performs a free space measurement and requires no pump. It accommodates a variety of deployment options. Provides excellent precision, reliability, and overall performance at a fraction of the cost and size of similar instruments. Ships with WET Labs’ ECOView host software for communication and configuration. Provides multiple measurements in a compact design, making the ECO Triplet unique among in-situ fluorometers. The WET Labs, Inc. Thetis Profiler is a submersible vertically profiling platform for use in coastal marine and fresh water environments. 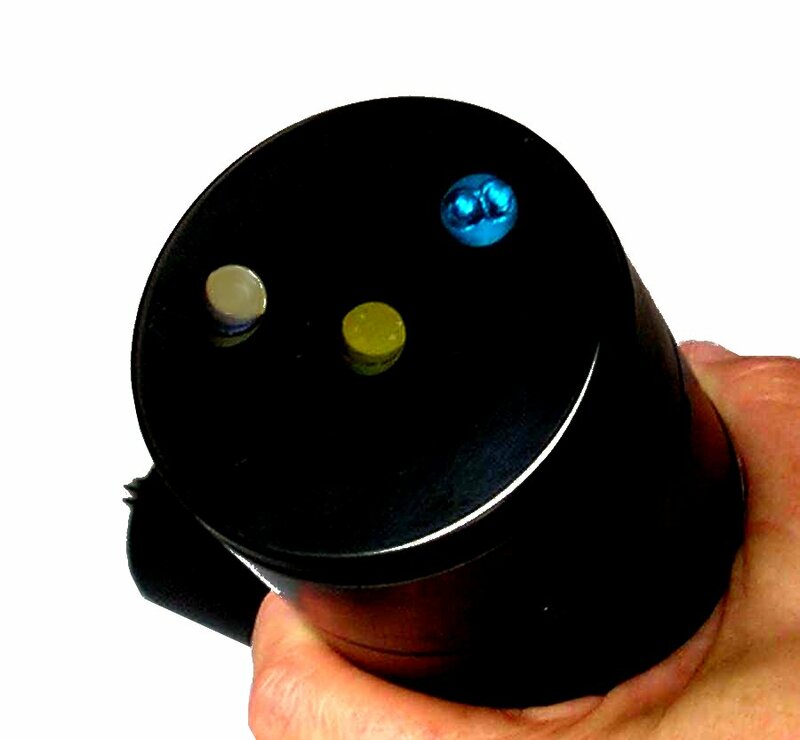 WET Labs' Aquatic Laser Fluorescence Analyzer (ALFA) provides spectrally and temporally resolved measurements of key bio-environmental variables in oceanic, coastal, and fresh waters.